Jordan’s King Abdullah is credited with coining the phrase Shia or Shiite Crescent in 2004 in describing what he saw as the emergence of Iran’s new and growing threat to the region after the fall of Saddam Hussain. 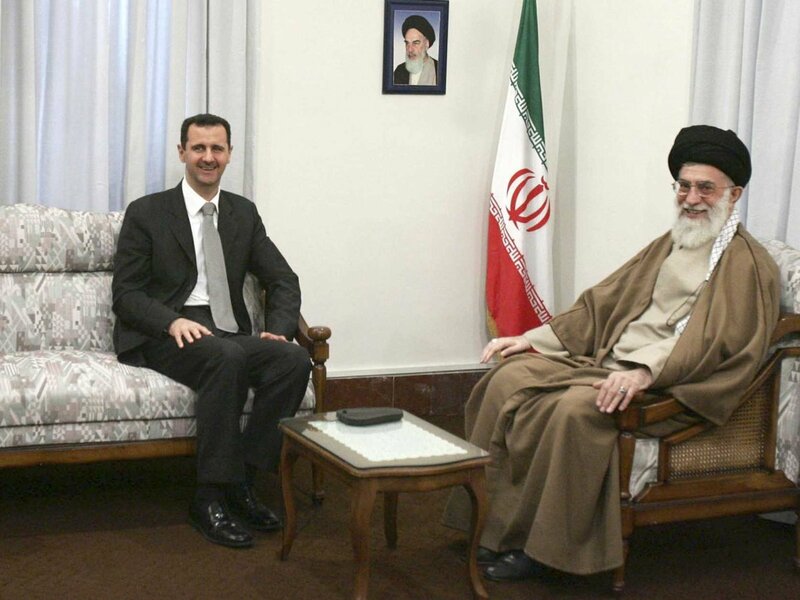 As evidence, he alluded to Hezbollah in Lebanon and to the comfortable relationship between Tehran and Syria, the latter having been one of the very few Arab states to have supported Iran in the 1980-1988 war with Iraq. To complete the picture, King Abdullah anticipated an Iraq that was little more than a vassal state owing full allegiance to Iran. The arc of the crescent he described begins in Tehran, with its tail tucked into the tiny Gulf island kingdom of Bahrain and into Saudi Arabia’s Eastern Province. It passes through Iraq thence into Syria and Lebanon and through to the Mediterranean Sea. 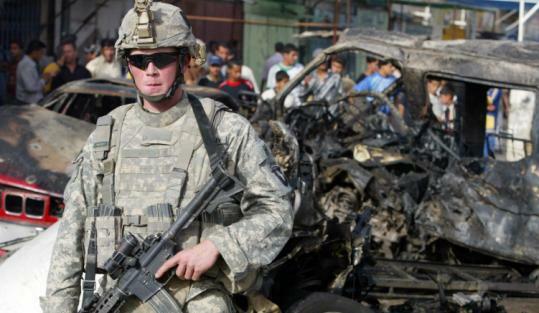 For several years, the term attracted little attention even as Iraq exploded into sectarian violence with competing Sunni and Shia militias and American troops struggling to gain the upper hand in a chaotic and confusing war landscape. However, post Arab Spring the Shia Crescent has re-emerged to become a potent symbol. The Gulf ruling families were unsettled at the thought that should popular demands for reform gain any traction they too could meet the fate of the North African trio of dictators, the Tunisian Ben Ali, Libya’s Muammar Qaddafi and Egypt’s Hosni Mubarak. Unsurprisingly, they were quick to embrace and embellish the threat of the crescent. In Bahrain where a Shia majority are governed by the Sunni Al Khalifa royal family, a popular and largely peaceful democratic protest was treated as an insurgency driven by Iran. It was put down with force. In the oil-rich and Shia majority Eastern Province of Saudi Arabia, similar calls for democratic rights have been met with a harsh crackdown, due to the allegation and the assumption that it was Iran and not discrimination and repression by the ruling house of Saud that was the primary cause of unrest. For their part, the Israelis and the Americans have taken to the symbolic value of the crescent with great enthusiasm. In the view of Benjamin Netanyahu and the Trump administration the Joint Comprehensive Plan of Action (JCPOA), the nuclear deal with Iran, was a giveaway that empowered and enabled the Iranians to strengthen their geopolitical clout while pretending to accept limitations on their aspiration to acquire nuclear weapons. Thus, Trump’s decision to violate the agreement was a body blow aimed at the crescent, one that Netanyahu loudly applauded. The core assumption, that the Shia Crescent is a monolithic structure that gives Iran a huge military advantage and presents its Arab neighbours and Israel with a profound existentialist threat, is an attractive one. However, it is more than a little flawed. The first and most striking fallacy is how profoundly this thesis ignores national sentiment and the domestic and foreign policy aspirations of the countries through which it is said to pass. Take Iraq and the recently concluded elections there. Moqtada al-Sadr assembled a political bloc, the Sairoon list, that captured 54 seats, the largest number in Iraq’s fractured and fractious parliament. The Iranian supported Al Fatih bloc led by Hadi al-Ameri took 47 seats with the bloc headed by the incumbent prime minister Haider al-Abadi winning 42 seats. Al-Sadr reached across sectarian lines to appeal to disaffected Shia and Sunni voters who are fed up with a government that has failed to deliver on a wide spectrum of promises from security and employment, to the delivery of essential services and affordable housing. The al-Abadi government is seen as being ineffectual and corrupt, as well as being too closely tied to Tehran. Many Iraqis, forgetful perhaps of how Iran’s Islamic Revolutionary Guard Corps (IRGC) rushed to the defense of Baghdad when it was threatened by ISIS in 2014, are fed up to the back teeth with the often overt meddling of their larger Persian neighbour. Iraqis, be they Sunni or Shia, are a fiercely proud and independent people. The idea that they are beholden to Iran infuriates. Al-Sadr, whose Shia brigades a decade or so ago fought against the Americans, played the nationalist card and won on it. He has emerged as a kingmaker. 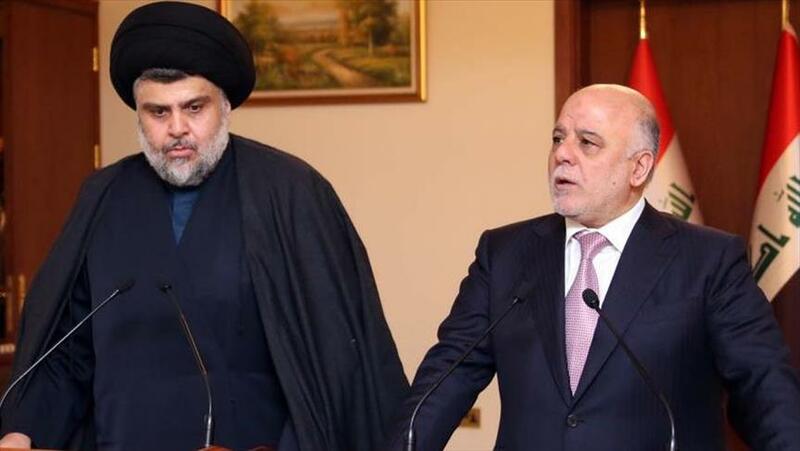 The pact may be a marriage of convenience, but it will largely be driven by al-Sadr’s nationalist rhetoric. Equally, it is inarguable that Syria’s Bashar Al Assad owes a debt to the Iranians. Without their military support and that of the Russians, he would have been defeated. But that support does not extend to him giving Iran a carte blanche to, for example, threaten Israel militarily. Assad needs to consolidate his gains and reinforce his claim to remaining in power if and when peace eventually comes to Syria. He will not want to provoke the Israelis, rather he wants to see a return to the pre-Arab Spring scenario, one where the Israelis leave him pretty much alone and he makes no strong claims on the Golan Heights. Lebanon is a different story. Hezbollah is strongly entrenched in the military, economic and political structure of the state, indeed it can be argued it is the glue that holds Lebanon together. But once again, it should not be assumed that Lebanese Hezbollah is in lockstep with Iran. It too must acknowledge the domestic environment in which it finds itself. Should Iran persist, as the Israelis allege, in creating rocket factories in Lebanon, it will be the local Hezbollah who will, indeed already have, paid the price. When that price becomes too high they will perforce chart a different course from the one that Tehran is said by its opponents to be embarked upon. The Shia Crescent is a useful propaganda device when the war drums are being beaten in Washington, Riyadh, and Tel Aviv. It takes a complex and challenging reality and planes it down to a simple picture of black and white. There is no grey and tellingly there is no room in such a scenario for diplomacy. That is in itself regrettable particularly as Saudi Arabia has already made diplomatic inroads in Iraq (as I have written about in a previous article for Gulf International Forum.) One of those initiatives was a meeting between Moqtada al-Sadr and the Saudi Crown Prince Mohammed bin Salman in July of last year, in hindsight a clever move for both. However, the risk is that should the war rhetoric continue, there could well be a missed opportunity to capitalize on such diplomatic initiatives. That is noteworthy for two reasons. 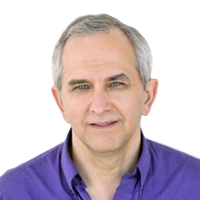 The first is that the Saudis have largely failed in their military attempts to defeat Iran in what have been called proxy wars in both Syria and Yemen. The second is that the urgent need to reconstruct war battered Iraq gives the Saudis a unique chance, one that the impoverished Iranians cannot deliver on but that the kingdom, with oil prices on the rise, can. Iraq, with Moqtada al-Sadr in a position of authority and with Saudi financial assistance, could pull itself away from Iran’s orbit. But diplomacy and soft power will go for nought if the Saudis, the Israelis and the Americans stay with the destructively blunt instrument of war threats that their embrace of the symbol of the Shia Crescent inclines them towards.